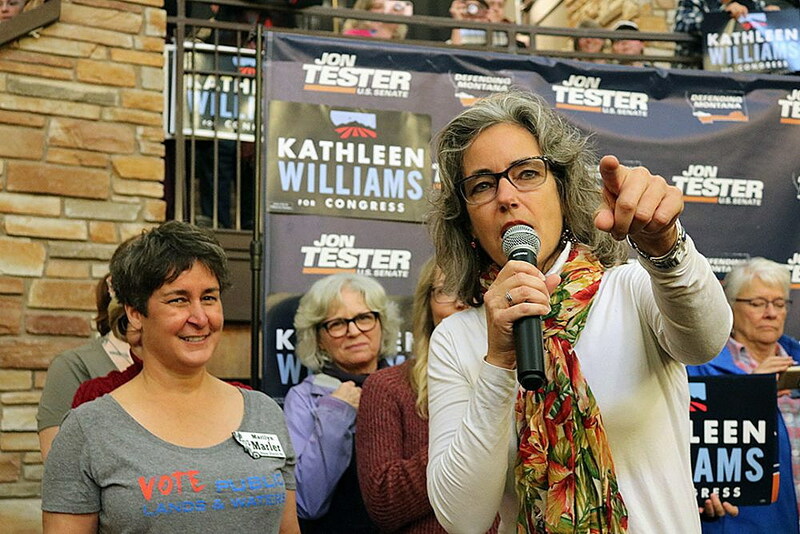 Less than a year after falling 4.7 percent short of unseating Montana’s freshman representative in Congress, Kathleen Williams has rebooted her campaign ahead of the 2020 election, and this time around, she’ll apply lessons learned from her last experience. 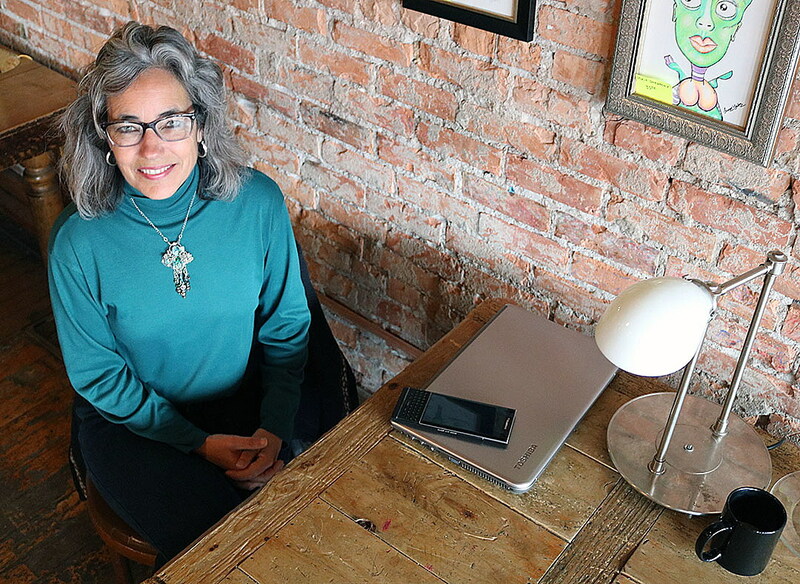 Aided by name recognition, a motivated base, stronger fundraising and what she sees as a distaste for political divisiveness, Williams is confident she’ll earn the 22,000 votes that kept Rep. Greg Gianforte in office last November. Williams entered Montana’s crowded Democratic primary in 2017 as something of an underdog. She surprised some political watchers by topping her four opponents, giving her an opportunity to challenge Gianforte, who was serving his first term in office. After the primary, Williams had just four months to begin fundraising and build a statewide base ahead of the general election. Looking back, she said, it wasn’t enough time. Williams lost the general election by 4.7 percentage points, a margin that’s not insurmountable, even for a Democrat in red-leaning Montana, she said. Aided by the assets lacking in her first campaign, she believes she can muster the votes needed to unseat Gianforte, so long as he chooses to run for Montana’s only seat in Congress. Gianforte hasn’t announced his plans. During her time in the Montana Legislature, Williams served as vice chair of the Agriculture and Taxation committees, along with the Governor’s Drought Committee. She teamed up with her Republican peers on several occasions to pass meaningful legislation. 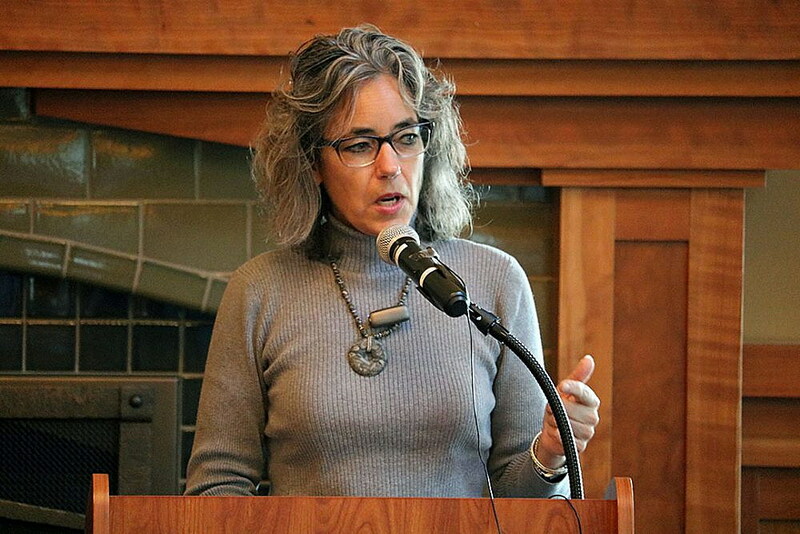 While Williams advocates strongly for health care, equality and education, she’s also connected to the state’s agricultural sector and the Chamber of Commerce. She sees it as an eclectic mix, one that represents her ability to work across political divisions. Williams launched her campaign for 2020 in Billings on a rainy Friday afternoon. Before arriving in Missoula on Thursday, she made stops in Miles City, Glendive, Glasgow and Havre. And while the election is more than 18 months away, she’s been pleased with the turnout. Williams may also have more to build her campaign on this time around. She’s better known than she was last year, and she’s set to raise more money with more time to campaign. Her potential opponent in Gianforte also has cast enough votes in Congress for voters to make an informed decision based on something more than party affiliation. When Williams looks to Congress, she still sees many of the problems she highlighted during her first campaign. Her thoughts were recently summarized in a lecture series offered by conservative Hillsdale College, which concluded that Congress no longer deliberates like it used to, and hence, has trouble collaborating or even making decisions. Even a freshman lawmaker can have an impact, Williams said, so long as he or she has the temperament and experience to do so. Williams plans to run on many of the same issues she brought to the table last year. Health care remains the single biggest issue expressed by Montanans, she said, and urgency around the price of prescription drugs has increased. But this time, she added, she’s seeing a slightly different landscape.